I am happy to announce that my favorite linky party is back! 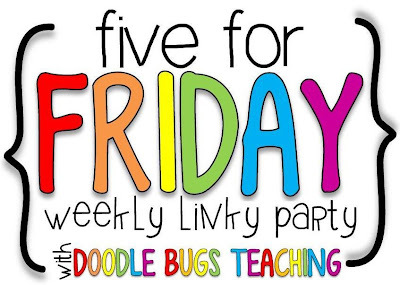 Today, I am linking up with Doodle Bugs Teaching for Five for Friday! In case you haven't noticed, I have basically taken a leave of absence from blogging this summer, but I'm back and I'm going to use this Five for Friday to catch you up on my summer. I opened an Etsy shop at the beginning of July and I have been pleasantly surprised with how many orders I've received! As of now, I am only accepting orders for custom blog designs and invitations, but I plan to expand my shop in the future. The majority of my summer was spent in a math class, which met every Tuesday and Thursday. 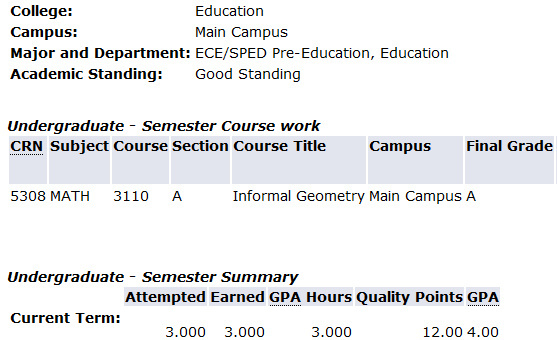 I took this class to get ahead in my program, which was worth it because I completed the class with an A! On Tuesday, I received my first field placement! I have been placed in a self-contained special education classroom for the first 6 weeks of my placement. I would love to hear tips or tricks from veteran special education teachers. 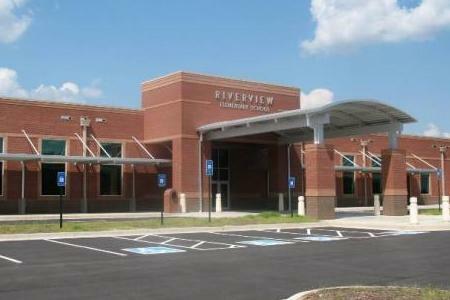 I am so thankful to spend this year in this beautiful school! Finally, I spent several weeks this summer updating my chevron classroom library labels! This vibrant, chevron set includes 48 book bin labels as well as the option to create your own individual book labels.This set allows you the freedom to create only the amount of individual book labels that you need for your classroom library, which means no more wasted ink. As teachers, we all know how precious our ink is this time of year! The color shown below is called Pool Blue, but I have 6 other colors available now and 9 other colors to add in the future. 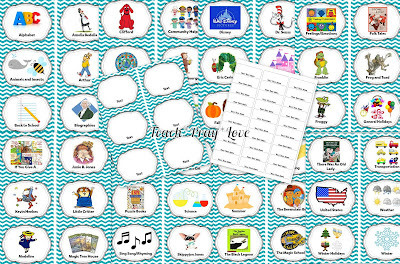 If you are interested, you can pick up a set of my classroom library labels in my TpT store! Haha I wish I could Jennifer, but I start pre-planning on Monday and the students begin school on Thursday! 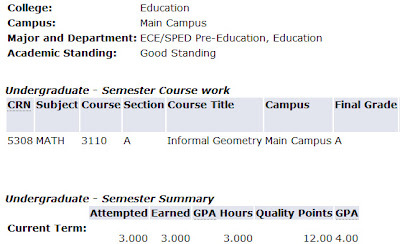 Congratulations on your placement and your hard work A in that class!